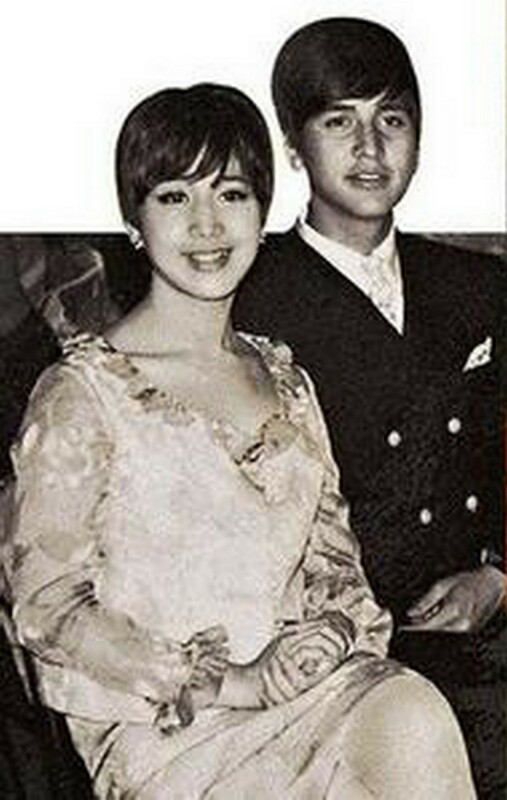 A young Jane Ho pictured with her late brother, Robert Ho, (left). 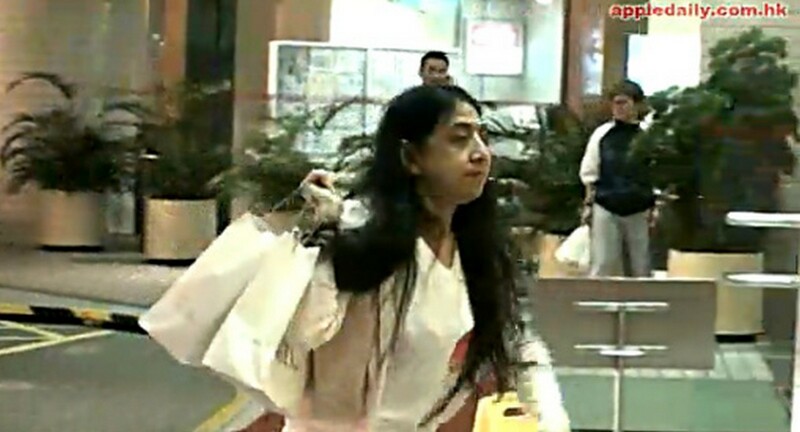 Ho is Macau casino magnate Stanley Ho's eldest daughter. She passed away on Dec 4, 2014. 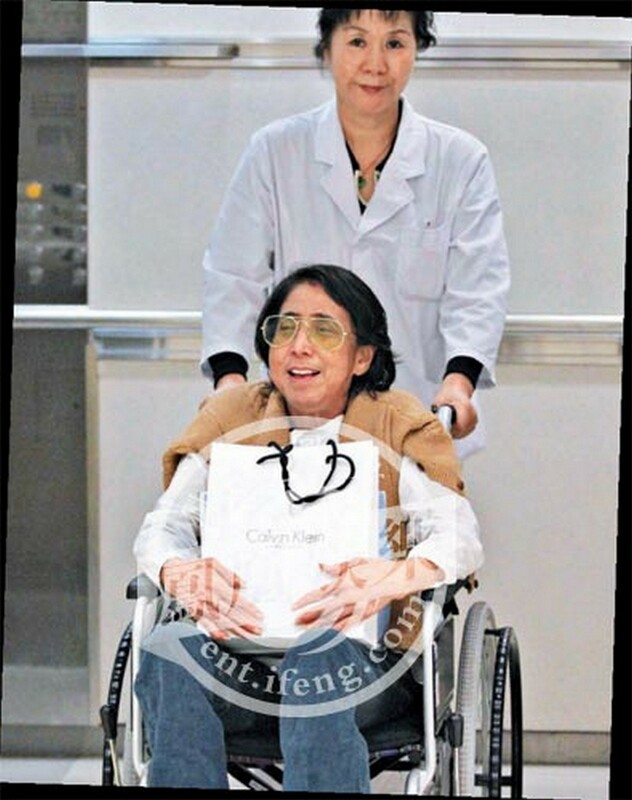 Macau casino magnate Stanley Ho's eldest daughter, Jane Ho Chiu-ying, died last Thursday at the age of 67 at a hospital in Hong Kong. 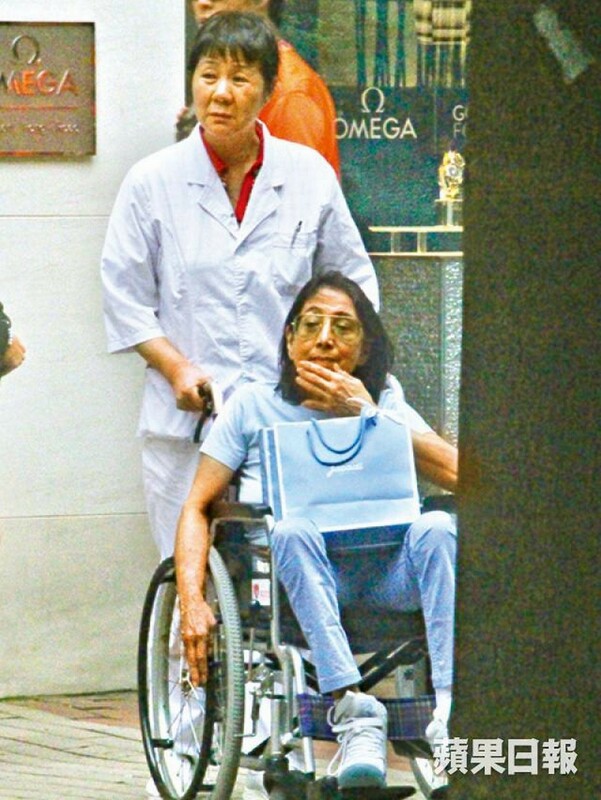 Online reports state that the news was confirmed by her daughter, Ringo Siu, who told reporters that her mother had been suffering from Churg-Strauss syndrome, a disease that causes inflammation of blood vessels, for the past seven years. 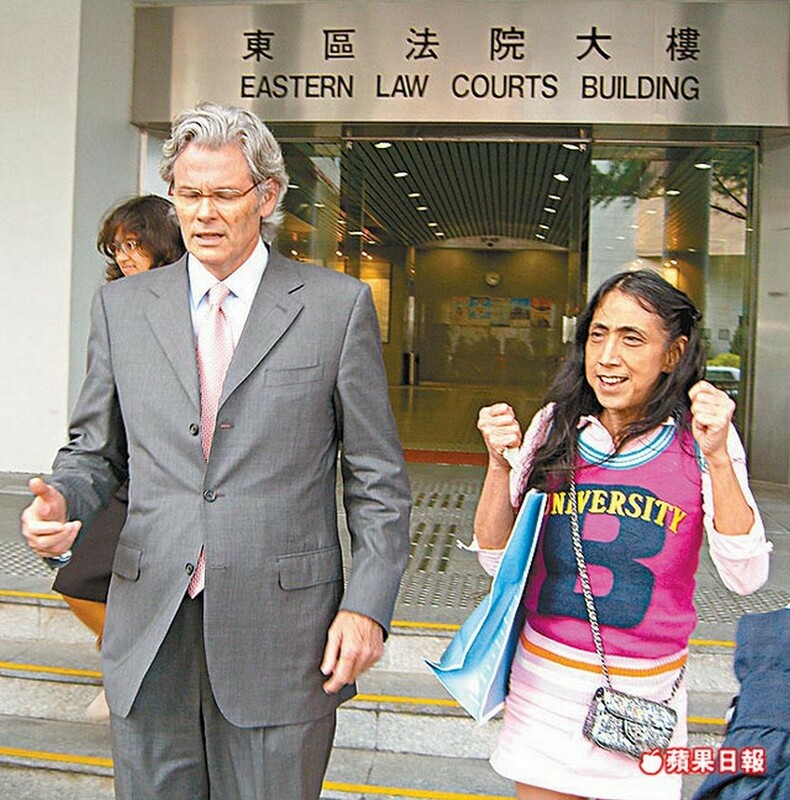 Jane Ho was one of the four children born to Stanley Ho's first wife, Clementina Leitao, who was from a prestigious Portuguese family. 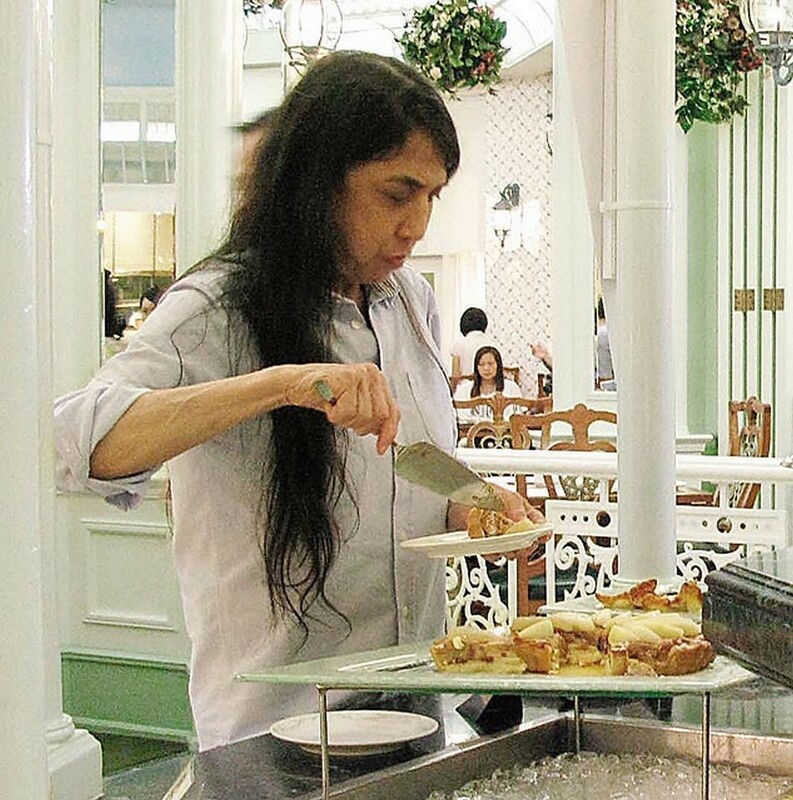 According to media reports, Ho studied law in England when she was younger and was even featured in Fortune China magazine as one of the world's top 50 business women in Asia. 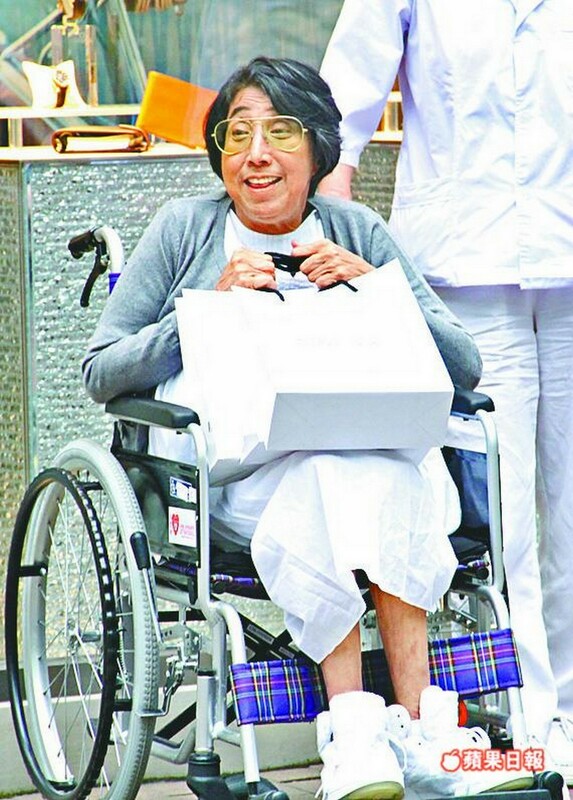 In 1975, she married Siu Pak-shing, the son of Hong Kong's funeral business pioneer, Siu Ming. 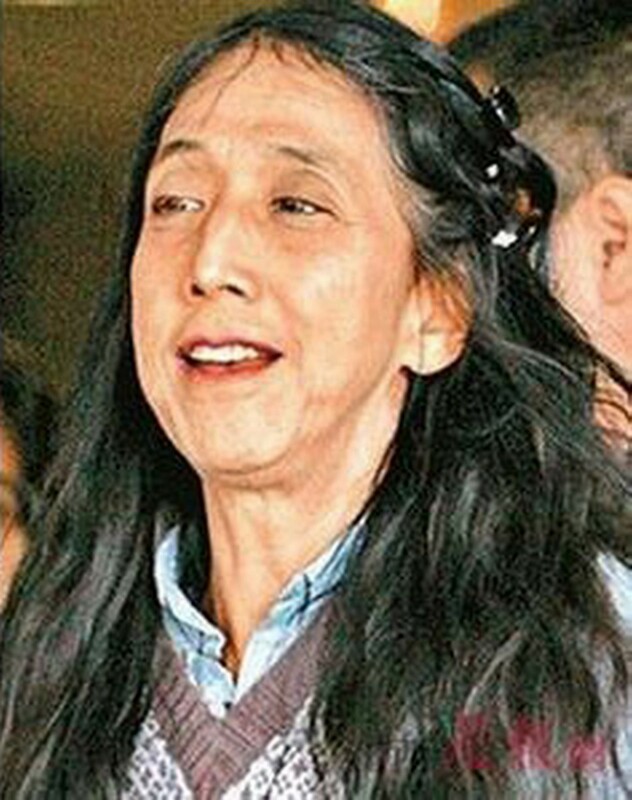 Her divorce with Siu, along with the death of her brother Robert Ho in 1981 - he was killed in a car accident in Portugal - dealt a severe blow to her and she was said to have spent the rest of her life alone. Ho's wake will be held on Wednesday and the funeral will be held the day after. Her daughter told the media that since she is Christian and her mum was a Catholic, the funeral will be held according to the traditions from the two religions. 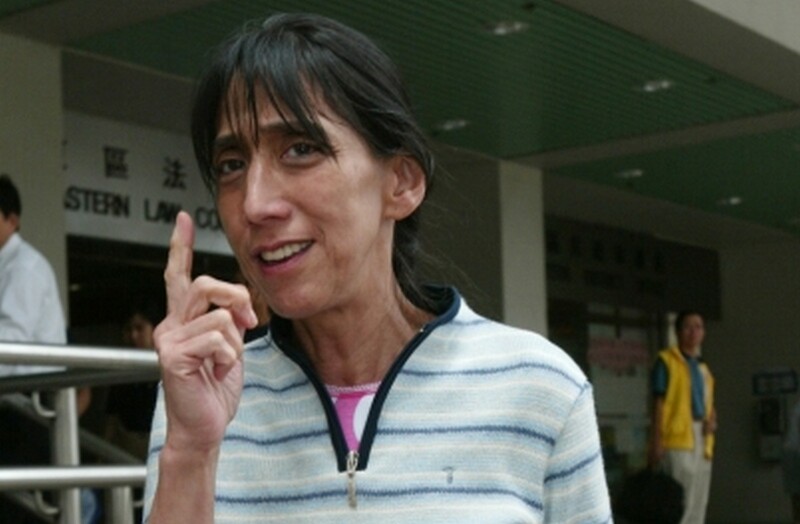 She will then be buried at a cemetery near the Ho family's residence at Mount Davis in Hong Kong. 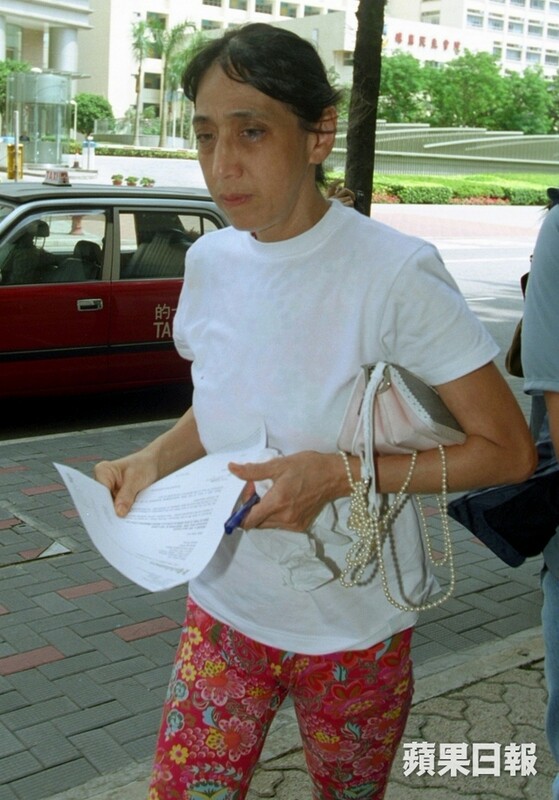 Macau casino magnate Stanley Ho's eldest daughter, Jane Ho Chiu-ying, died on Dec 4, 2014. 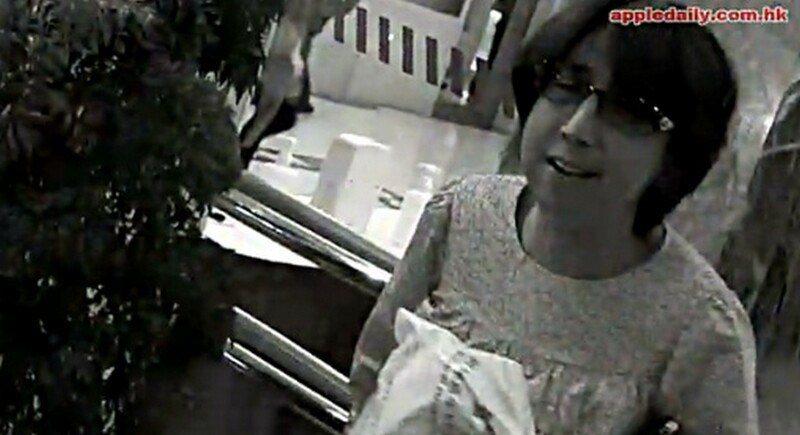 According to her daughter, Ringo Siu, Ho was suffering from Churg-Strauss syndrome. 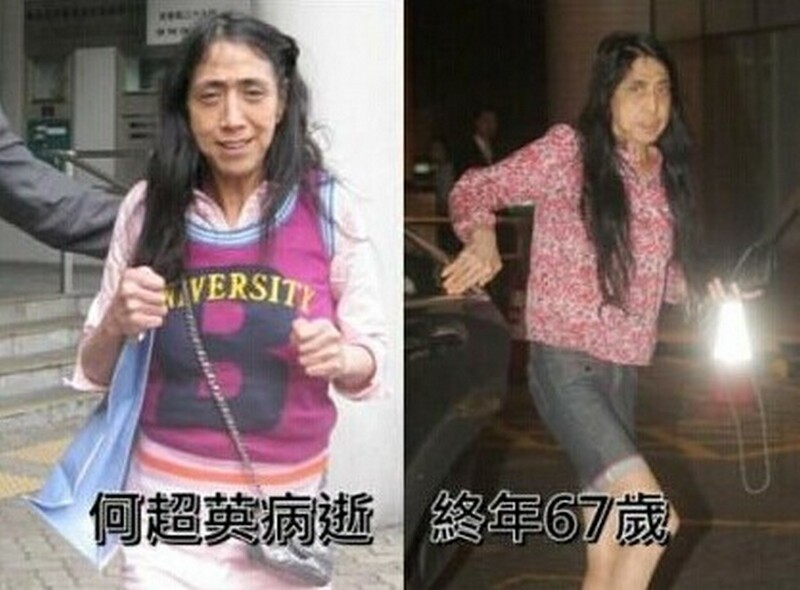 Siu said her mother had been battling the disease for the past seven years. Churg-Strauss syndrome is a disease that causes inflammation of blood vessels. 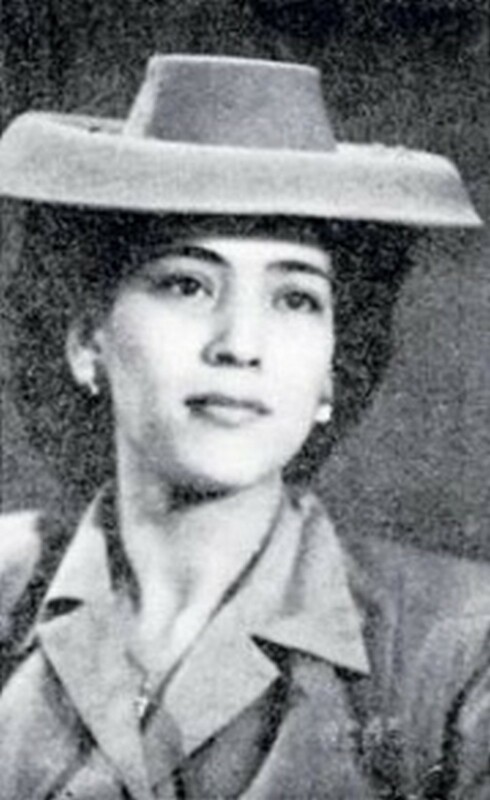 Jane Ho was one of the four children born to Stanley Ho's first wife, Clementina Leitao. Jane Ho and her younger brother, Robert Ho, who died in a car accident in Portugal in 1981. Ho studied law in England when she was younger. 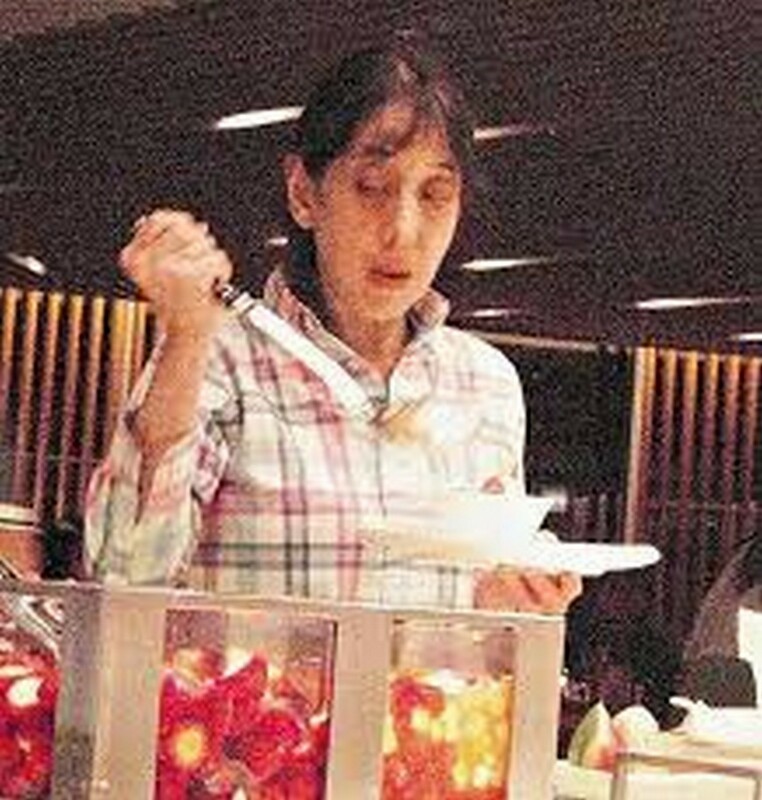 She was even featured in Fortune China magazine as one of the world's top 50 business women in Asia. 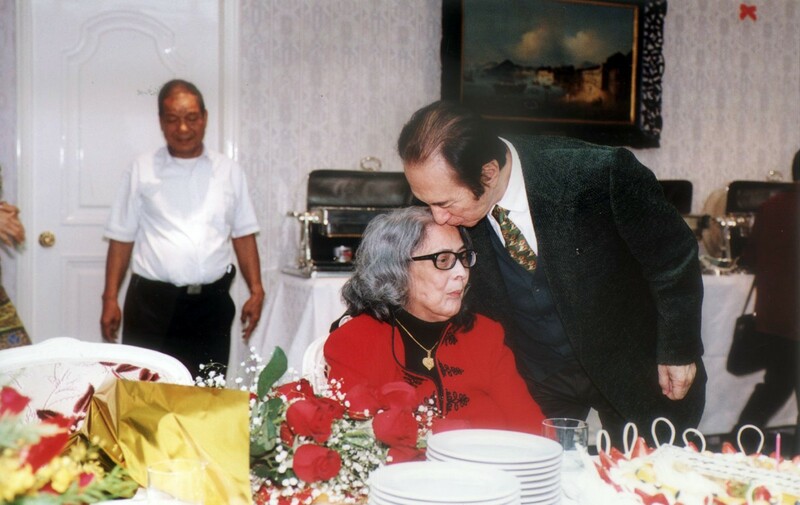 Casino mogul Stanley Ho with his first wife, Clementina Leitao, who died in 2004 at the age of 80. 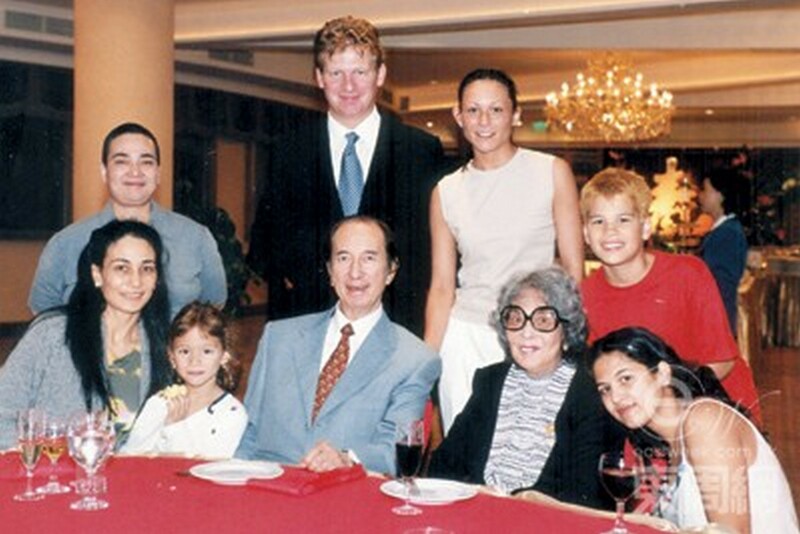 Ho married Siu Pak-shing, the son of Hong Kong's funeral business pioneer, Siu Ming, in 1975. 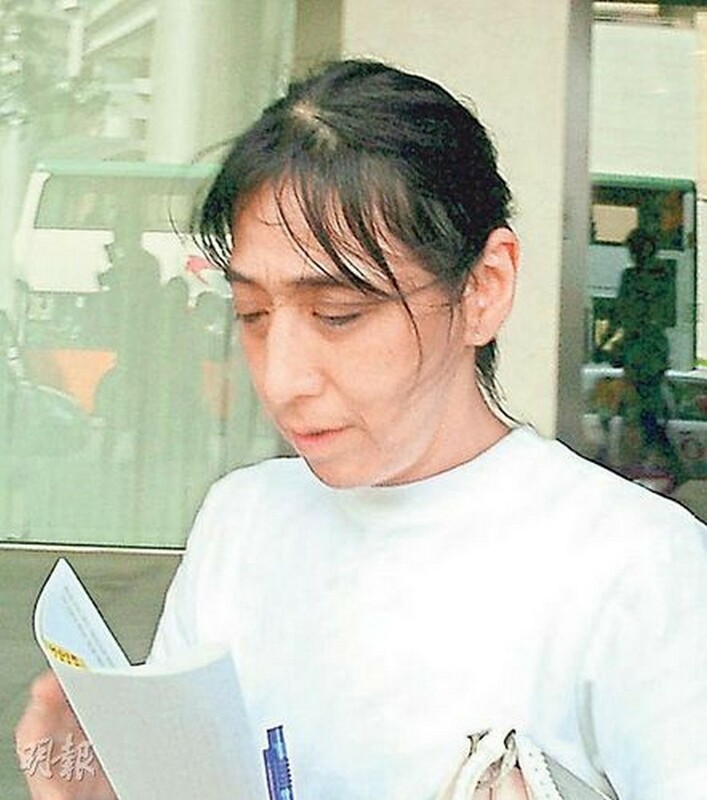 Her divorce with Siu, along with the death of her brother, dealt a severe blow to her and she was said to have spent the rest of her life alone. Ho's wake will be held on Dec 10. Her funeral will be held a day after on Dec 11. 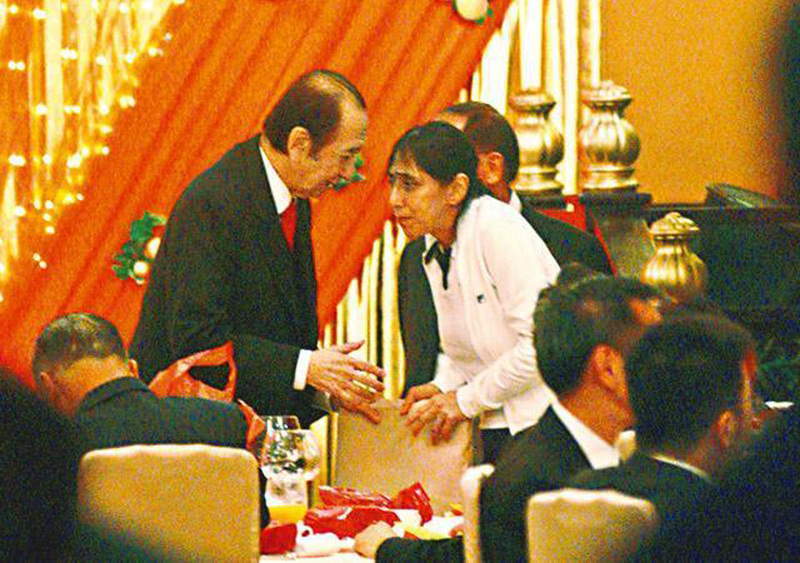 The funeral will be held in according to the traditions from two religions: Christianity and Catholicism. Ho will be buried at a cemetery near the Ho family's residence at Mount Davis in Hong Kong. 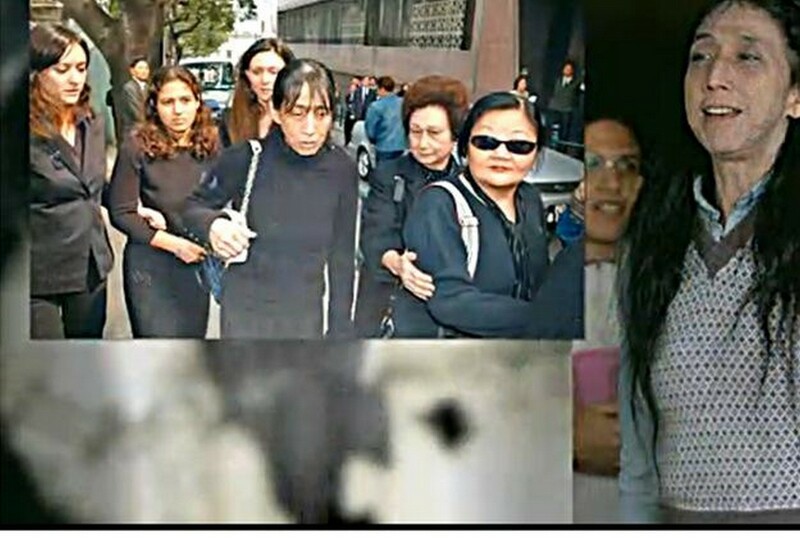 In this undated photo, Jane Ho is reportedly seated next to her mother on the extreme right. 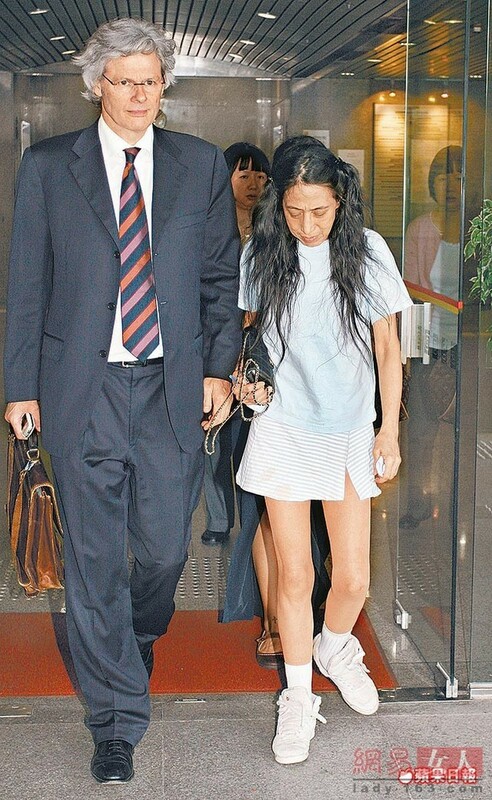 Jane Ho with her father, Macau casino tycoon Stanley Ho. 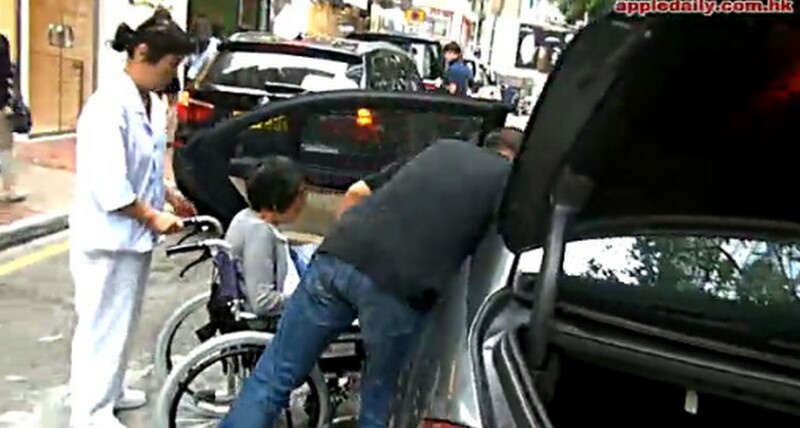 Ho pictured here visiting her father Stanley Ho at the hospital.